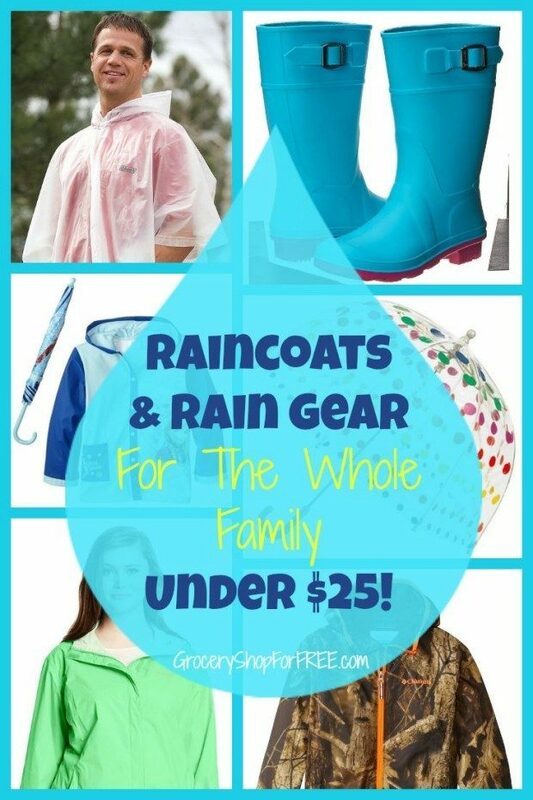 Raincoats & Rain Gear For The Whole Family Under $25! 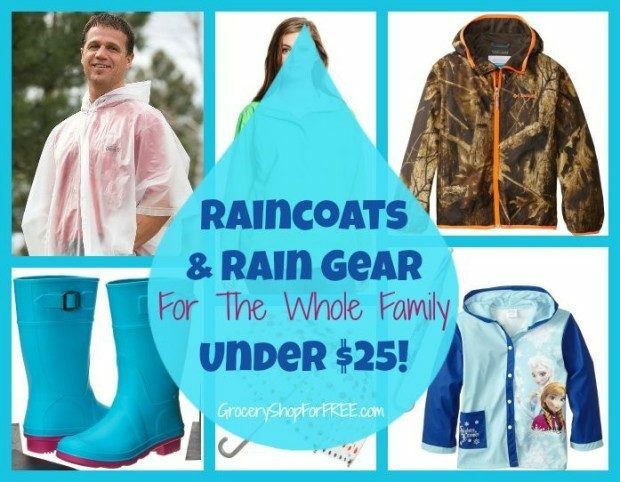 You are here: Home / Great Deals / Amazon Deals / Raincoats & Rain Gear For The Whole Family Under $25! It’s gearing up for rainy season in my part of the country. That means repairing or replacing rain gear for adults or getting new rain gear for those ever growing kids! I like to have a stash of ponchos in the car and with camping/hiking gear just in case! These Coleman Ponchos for both adults and kids are lightweight and snap up the side! Here’s a Columbia Women’s Plus-Size Arcadia II Jacket which is a Omi-tech waterproof jacket featuring logo embroidery at chest, contrasting side panels, and hood! This North End Women’s Techno Lite Jacket has a water resistant finish and a vented back yoke and adjustable cuffs! 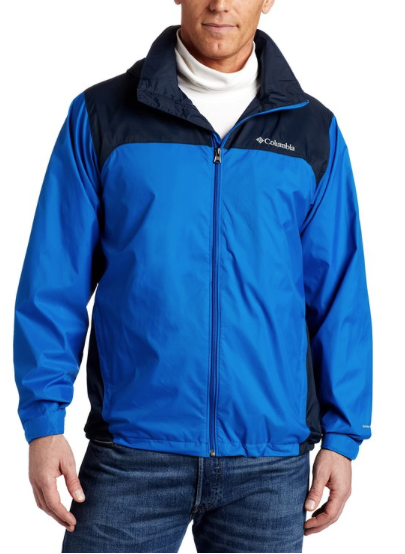 For men there is the Columbia Glennaker Lake Front-Zip Rain Jacket! Water resistant with a hideaway hood! 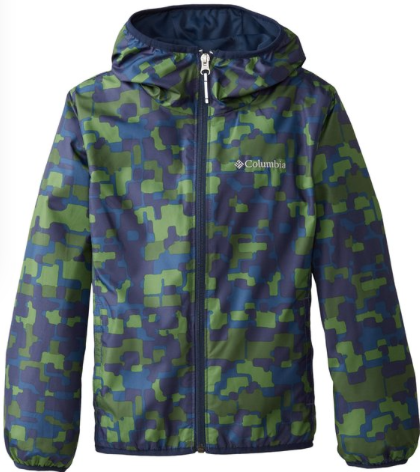 This Columbia Big Boys’ Pixel Grabber II Wind Jacket has a wicking lining, reflective detail and is water resistant! 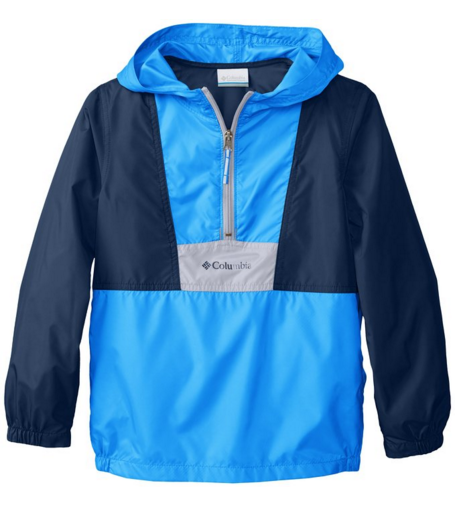 For the Little Guys here is the Columbia Little Boys’ Flashback Windbreaker! Water resistant with reflective detail! 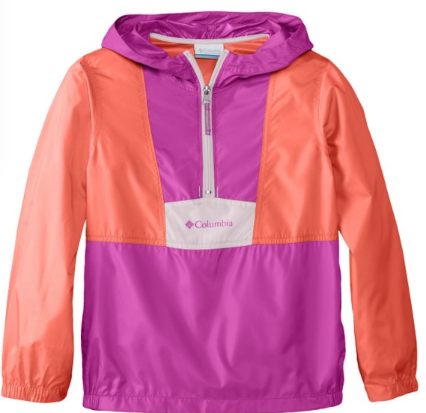 For big girls is the Columbia Flashback Windbreaker! Water resistant with reflective detail! 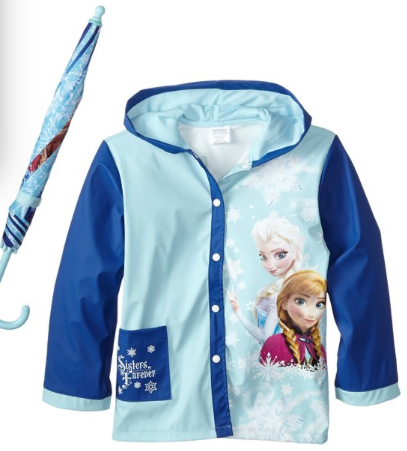 For little girls, this Frozen Sisters Umbrella Raincoat Set is something she will love! And it includes an umbrella! Every kid needs a pair of galoshes at least once in their life! 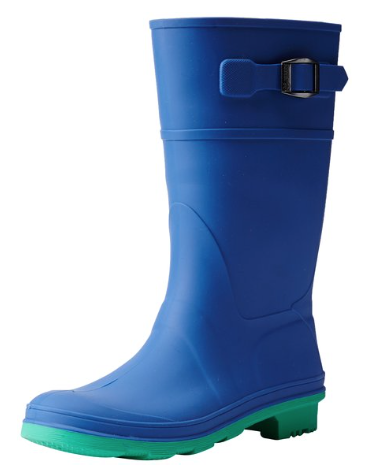 These Raindrops Rain Boots are for boys or girls and come in all different colors! 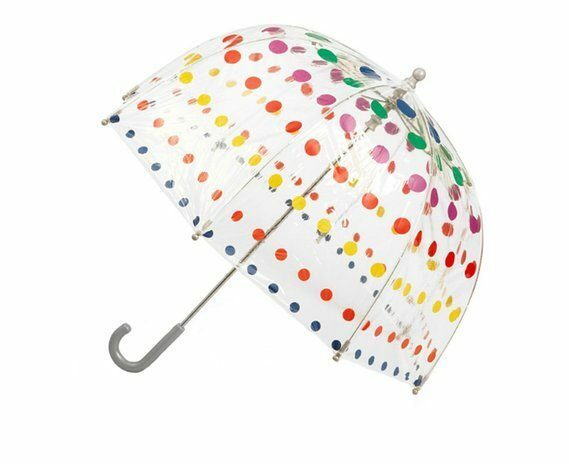 Here’s a Totes Bubble Umbrella for your little ones that they will love! 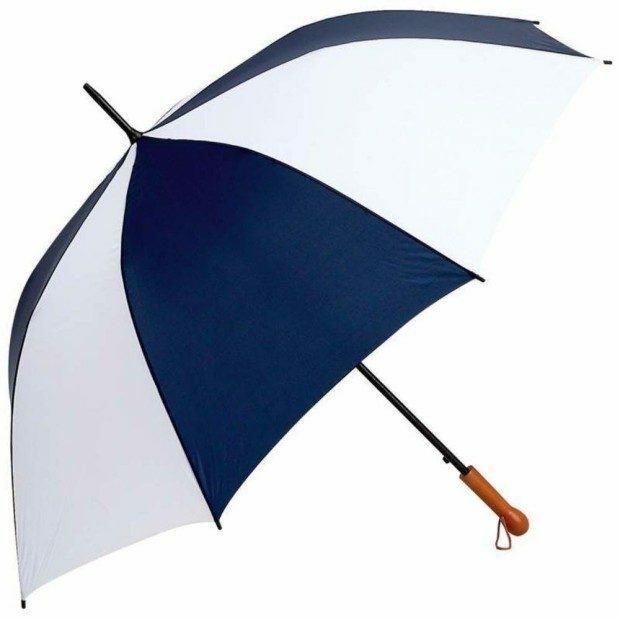 And lastly here is an All Weather Elite 60 inch Golf Umbrella that is big enough for the whole family! 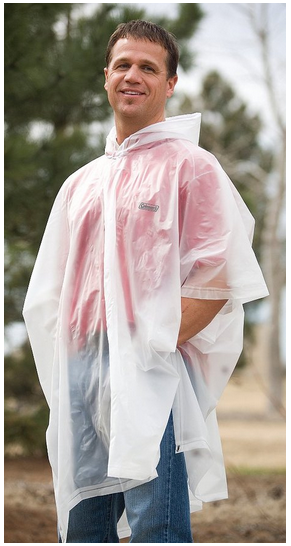 Hopefully now you can be prepared and stay dry!